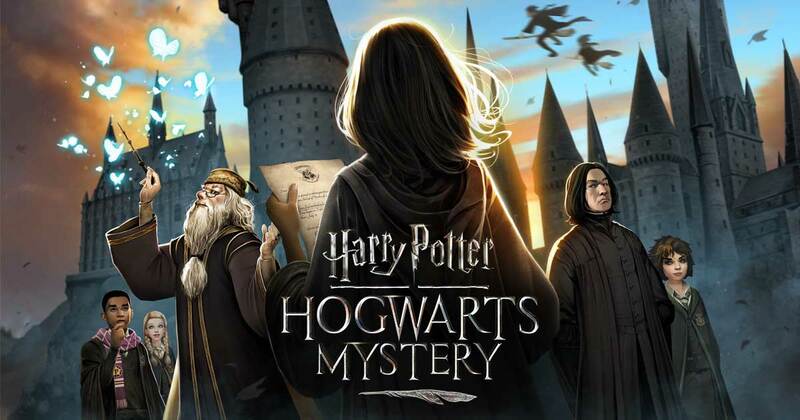 If Hogwarts was your choice of school and you have mastered the spells and potions, now is the time to re-live it with not just one but two Harry Potter games soon to be launched in app stores. Muggles stay away for the witches and wizards are about to rise! The popular franchise has been adopted into two mobile games by different developers. The games to be made available in the Google Play Store and iOS app stores will enable players to relive the Harry Potter experience by putting them in Hogwarts and adding to the story by making their own character for the Harry Potter Universe. Written by British author J.K. Rowling, the fantasy series shows the journey of Harry Potter, and his friends Hermione Granger and Ron Weasley through the magic school of Hogwarts. The games titled Harry Potter: Hogwarts Mystery and Harry Potter: Wizards Unite will allow you to be part of this fantasy world. Harry Potter: Hogwarts Mystery is the first game in which players can create their own character and experience life as a Hogwarts student. The game developed by Jam City will launch under Portkey Games, a new label dedicated to creating experiences inspired by the magic and adventures of J.K. Rowling’s Wizarding World. The game is set prior to Harry Potter’s arrival at Hogwarts. 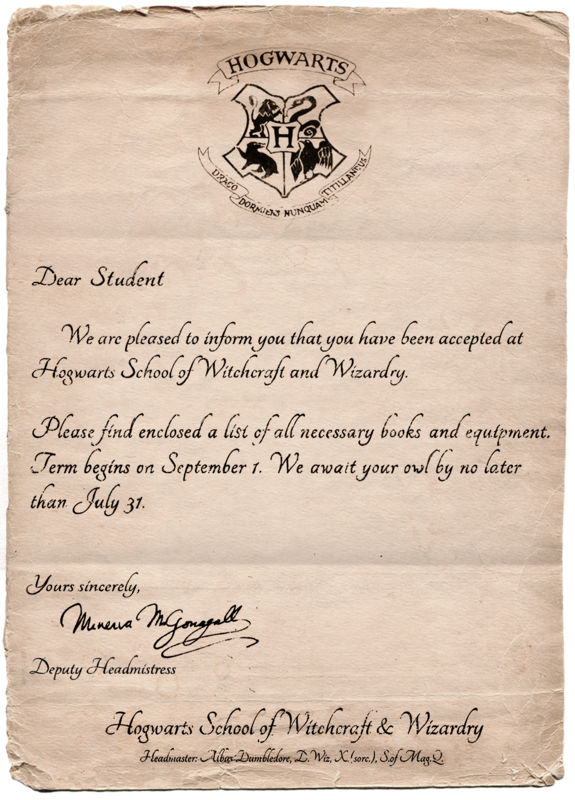 The game is set in the wizarding world that we are familiar with from the books and films. The awaited game has already landed in Australia and New Zealand, ahead of its April 25 worldwide release. If you loved playing Pokémon Go and are also a fan of the Potter franchise, Harry Potter: Wizards Unite is just the game for you. Developed by Niantic, the makers of Pokémon GO and Ingress and WB Games San Francisco, the game uses state-of-the-art augmented reality technology to “reveal the magic all-around players.” Alike the popular and controversial game Pokémon Go, the game will allow one to explore real-world neighbourhoods and cities, to discover mysterious artifacts, to cast spells, and encounter legendary beasts while promising a rendezvous with iconic characters along the way. The game is set to release later in the year.